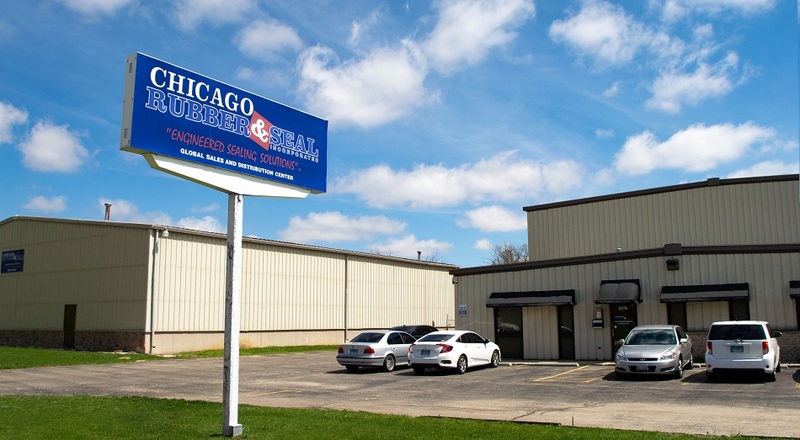 CRS provides value through "design, service and strategic sourcing"
To Chicago Rubber & Seal, Inc.
Our mission is to provide "ENGINEERED SEALING SOLUTIONS"® for your application at the most competitive cost. As a global supplier of Rubber Products and Seals, it is our job to educate your Engineering staff on all of the sealing solutions and materials available for your specific application. Take advantage of our expertise in elastomeric materials and our experience in seal design. CRS, Inc. will provide unequaled quality solutions at very competitive prices. We simply want you to know that we provide the highest quality components delivered on-time, at aggressively competitive pricing. Please feel confident that we can offer material and design assistance for the most efficent design of your project.